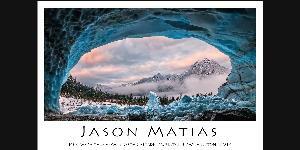 Prize: I'm giving away four 45" Limited Edition posters of my work: Ice Cave With A View, Tree of Fire, Lana, Hanauma Bay. 4 winners. Statistics: This contest was opened by 131 and entered by 5 ContestChest.com members. 4% of those who opened the contest, entered it.